You came to Japan and you’re now Shibuya. and you want to go to Akihabara by train. How do you check the way to Akihabara? There is convenient web site! Most Japanese also use these kind of sites to find train! ↑ This is the result screen. This means take JR Yamanote-line and change train at Yoyogi station to JR Chuo-Sobu line. Total fare is JPY200. It takes 22min. See!! 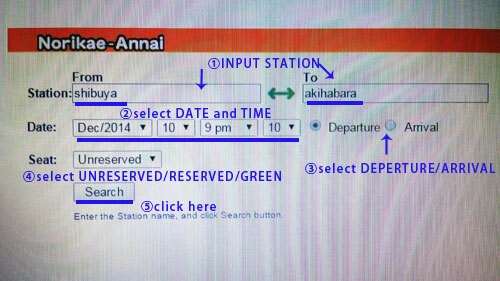 you can reach your destination easily!! There is an application for iphone and android. 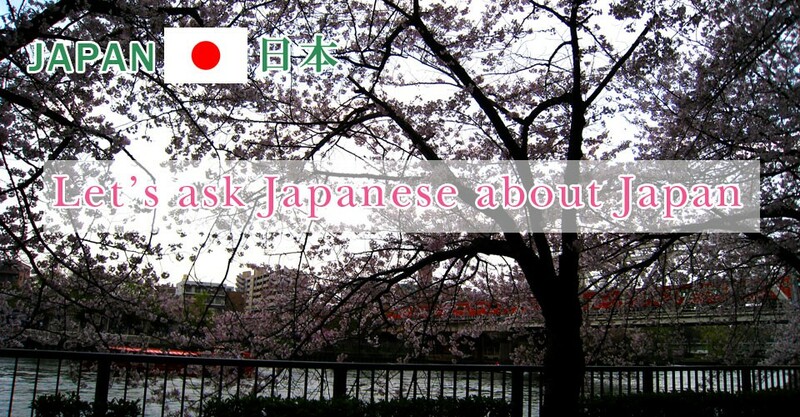 Please check【NAVITME for Japan Travel】on iTunes App Store or Google Play. 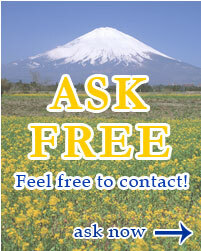 So better to use 【NORIKAE ANNAI】 because this site coveres all area and free! 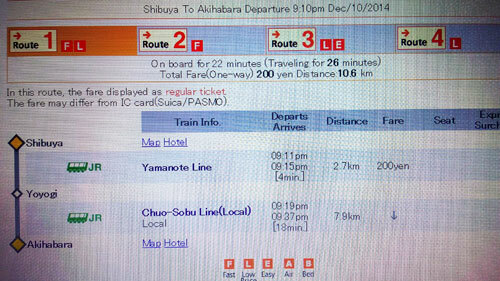 This entry was posted in transportation and tagged train, Train Route Finder on 2014年12月11日 by admin_bussiness.